PC Direct | Hauppauge's products allow PC users to watch television on their PC screens, videoconference and create both still video images and digital TV recordings. 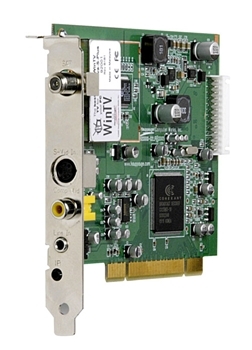 Company is the worldwide leader in developing and manufacturing PC based TV tuners and data broadcast receiver products. Hauppauge's products allow PC users to watch television on their PC screens, videoconference and create both still video images and digital TV recordings. 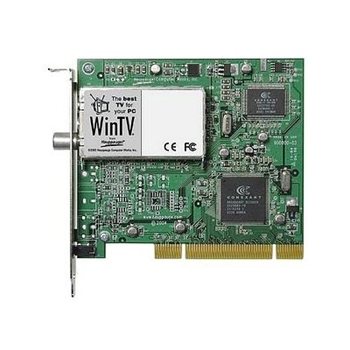 Hauppauge's flagship product, the WinTV, is the leading branded TV tuner card for PCs.